Pivot’s “Soccer Prediction” is one of the best events in Pivot community. Here I explain how to predict soccer to win BTC and many more prizes. 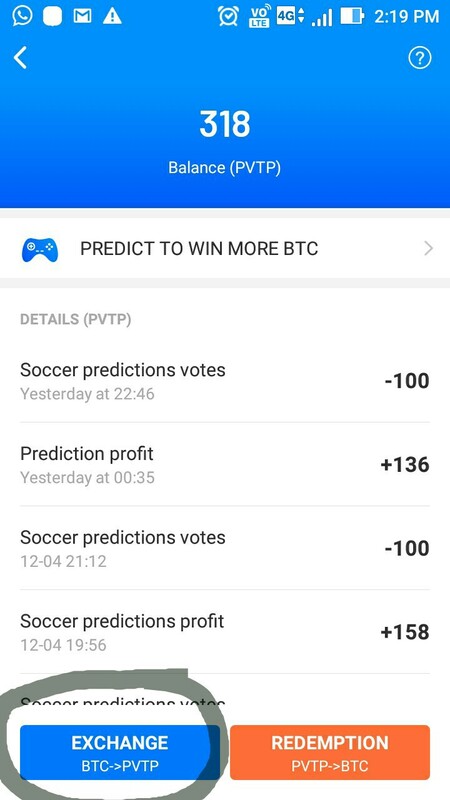 What is your opinion on Pivot’s “Soccer Prediction” is one of the best events in Pivot community. ?